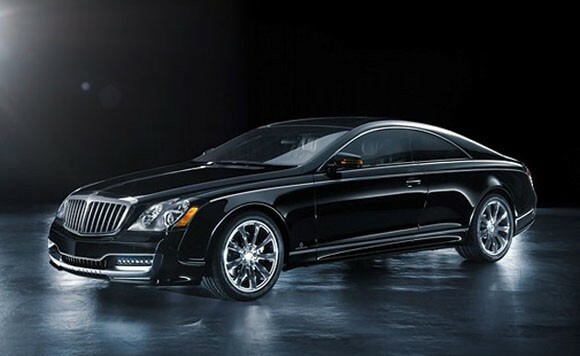 Xenatec has partnered with Maybach to create a two-door coupe. Designed by Fredrink Burchhardt both the bodywork and the interior are modified and still includes the same 612-horsepower twin turbo V12. Only 100 of its kind will be produced and the vehicle is priced at $925,000.